I’m on a mission to discover all the ways to move people. If you take a peek at VisualThesuarus.com, you’ll find that ‘move’ can mean everything from play and run to motivate, affect, and propel. Why does it matter to me? Why would it matter to you? We can’t answer the question without the mention of the ‘L’ word. Wait! Hang in there; please keep reading because this information is for YOU. And me. Many of us realize, the L word either bores people or sends them running in the opposite direction. The leaders of our world today are NOT necessarily the politicians and the CEO’s. The leaders of our world today include everyone. The rock-stars and movie stars. The bus drivers, cab drivers and auto drivers. Parents, teachers, students, principals, and yoga teachers. Every one. By default or by choice, we are leaders—every one of us. Why is that? It is so because each of us inspires, affects, moves, and propels others to something. What do we really want that something to be? Something life inspiring? Something that helps others? Something that celebrates humanity? Our choice. The OLD leadership style was stiff, bossy, boring, and didn’t move people, not really. The leaders of yesterday might have gotten our attention but with the old leader/follower scenario, the leader came first and we followed. The NEW leadership style is flexible and sharing new ideas. We walk together. The new leaders don’t give orders they make requests. They inspire us. They move us. In our new world, we need people to have these qualities of a leader. CNN Living, in an article on leadership listed qualities the leader of yesterday was NOT likely to have. The LEADER OF TODAY better have it. Here are 10 of the list. The New Leadership of today calls for a New Brand of Power. The future of our world depends on it. A New Brand of Personal Power. It’s an inside job. You can’t fake it or pretend. Many people try, however, it does not work. People around you will know better even if they don’t know they know better. You can spot someone with Personal Power across the room. People who have personal power choose it every day when they get out of bed. They know that WHAT they do is important. They also know HOW they do what they do is important. They know two things… WHY they do what they do and WHO they are. The American Heritage Dictionary defines a manager (leader) as someone who controls. Unfortunately for most businesses, that definition is taken literally. Being an effective leader in the twenty-first century requires letting go of the autocratic, dictatorial, controlling stereotype we have witnessed over the last half-century. Heck. Being effective as a person is what’s important. The reason for this is that the leaders of yesterday, in today’s world are not being heard AND they’re not delivering what we need in today’s world. We live in a new world. The new kind of leadership is the self-leadership kind. Self-Leadership is an inside job. To make a difference, to engage others, to influence people, to be successful, to move up the ladder, to be personally powerful, to have healthy and dynamic relationships, to live an extraordinary life, to live your dreams, engage fully in Self-Leadership. 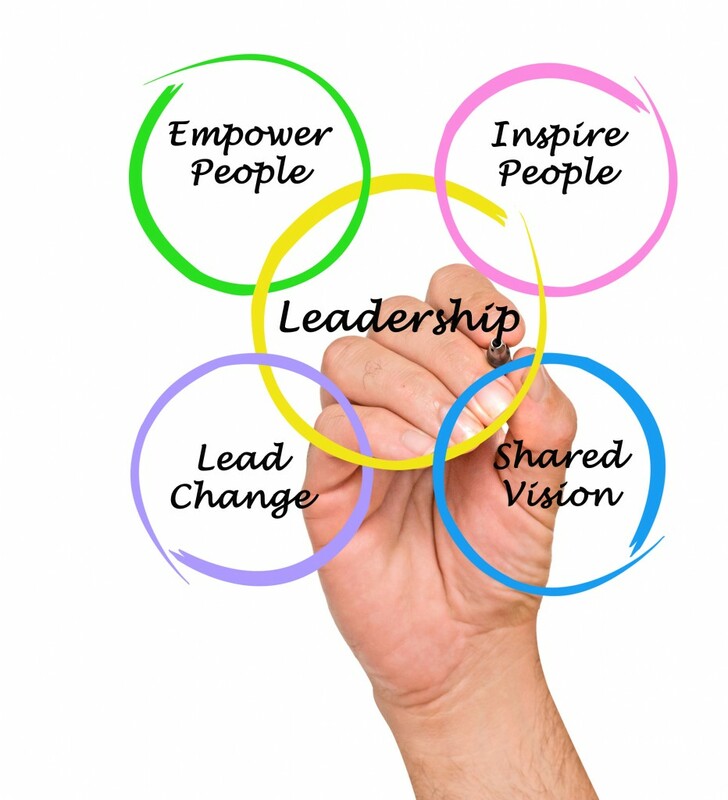 Todays leader must be participatory and flexible yet also powerful enough to inspire others. No formula is available that can teach the ideal leadership style, since what works for some people doesn’t work for others, and what works at times doesn’t work all the time. Today’s leaders must be flexible and open to change as well. The most successful leaders in the world truly enjoy what they do. In fact, when asked, they consistently say that they feel they rarely ever ‘work’. I remember the first day I realized, ‘I rarely work.’ That was the day I made a powerful choice that changed my life forever. The choice was to find work that would be a passion and give me purpose. I easily focused, found balance and felt more powerful than I ever have as a person. Tip For The Day: Find your purpose and passion and it will lead you to your version of personal power, which will give you greater happiness and increased success.